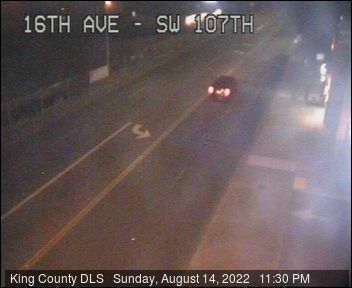 White Center Now: The blog about White Center » Archive » Postscript: Annexation ball in Burien’s court? Postscript: Annexation ball in Burien’s court? March 29th, 2011 at 11:58 pm Posted in Annexation, Burien, White Center news | Comments Off on Postscript: Annexation ball in Burien’s court?